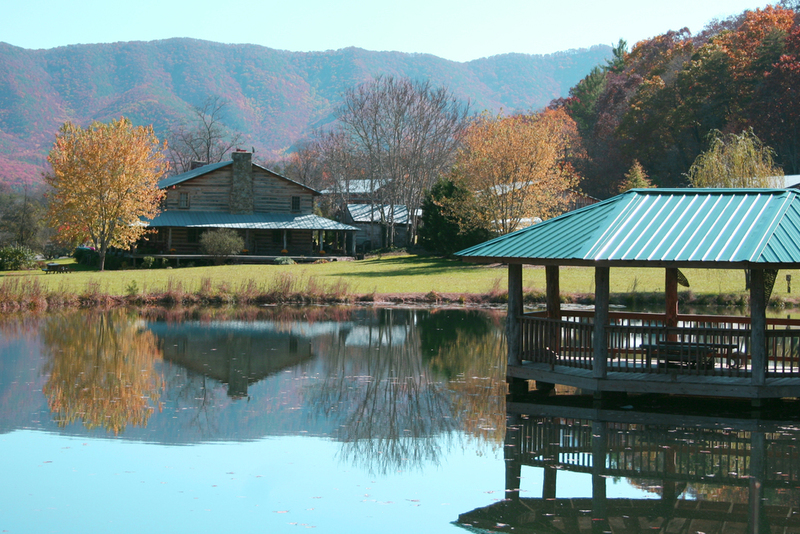 Nestled in the Appalachian Mountains of Southwest Virginia, Wilderness Adventure operates a year-round Adventure Retreat Center on our 500 acre property, offering elegantly rustic facilities, teambuilding challenge courses as well as full dining services. Whether you are looking to improve communication and teamwork within your group or simply relax with friends in the beautiful Blue Ridge Mountains, Wilderness Adventure is the place for your getaway! Our primary focus is facilitating constructive group interaction, and our staff works closely with you to assist in planning and executing a program that meets your groups unique interests and goals. All reservations are customizable, making it possible for you to design your own unique retreat. Whether it is through one of our adventure activities, hiking on our beautiful property, or simply relaxing on our Main Lodge's wraparound porch, we offer many avenues for fulfilling your needs. We accommodate groups of all ages and interests: school/youth groups, college groups, corporate conferences and team-building events, church retreats, family reunions, weekend getaways, parties, adventure day trips, small groups, and more. Don't see quite what you're looking for? Request a Free Price Quote to begin planning your own unique trip today! At Wilderness Adventure, one of the "Best Places to Work" according to Outside Magazine, our staff love their jobs! While our activities are inherently fun, the facilitation by our staff will make your experience unforgettable. 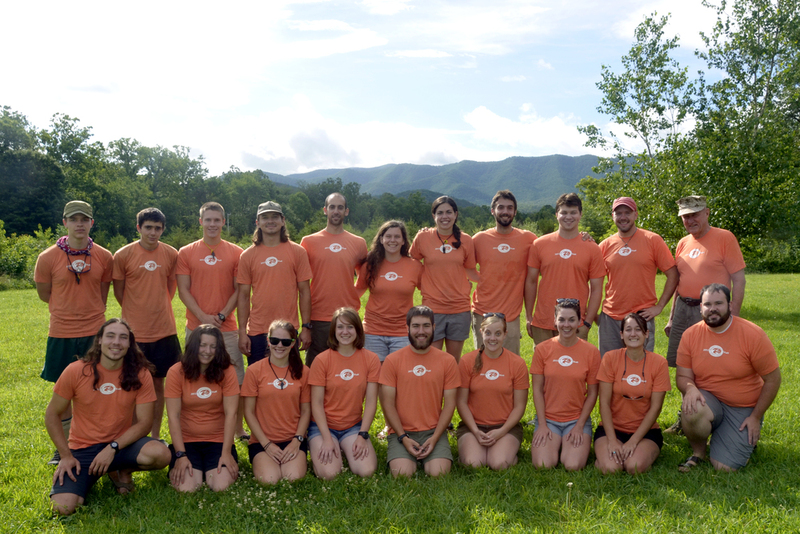 Most of our staff are college graduates with a great deal of experience not only in the outdoors, but also in customer service, and they love getting to know our groups! We make it our mission to go above in beyond to meet the needs of all our guests. Our goal is to ensure an outstanding dining experience for every one of our guests. Our chefs are proud to use fresh ingredients to ensure quality. 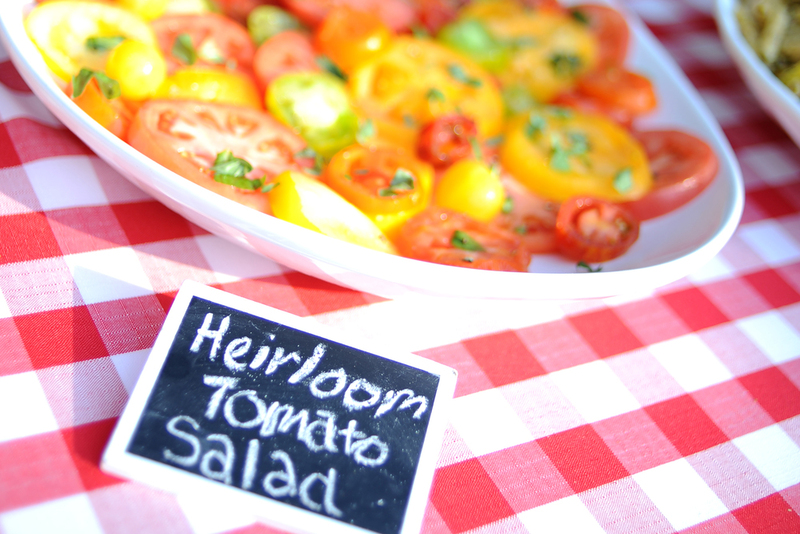 Whether we're serving a school group or catering a wedding, we accommodate each group's budget and tastes. Meals are primarily served buffet style in our Main Lodge or our outdoor pavilion, and we are also able to provide gourmet plated meals for a more formal dining experience. We accommodate around 80 people in our three comfortable lodges, and for guests interested in a truly outdoor experience we have a range of campsites and gear! Our extensive property of nearly 500 acres, includes hiking trails, ponds, two open air pavilions, access to Craig's Creek, the Bluff Overlook, a 900' zipline, ropes courses, our climbing wall and rappel tower, and acres of beauty!